www.percytours.com - designer tours, transfers, activities, adventures, accommodation of Hermanus, Cape Town and the Western Cape. From day-trips to full-on 2 week explorations of this incredible region. 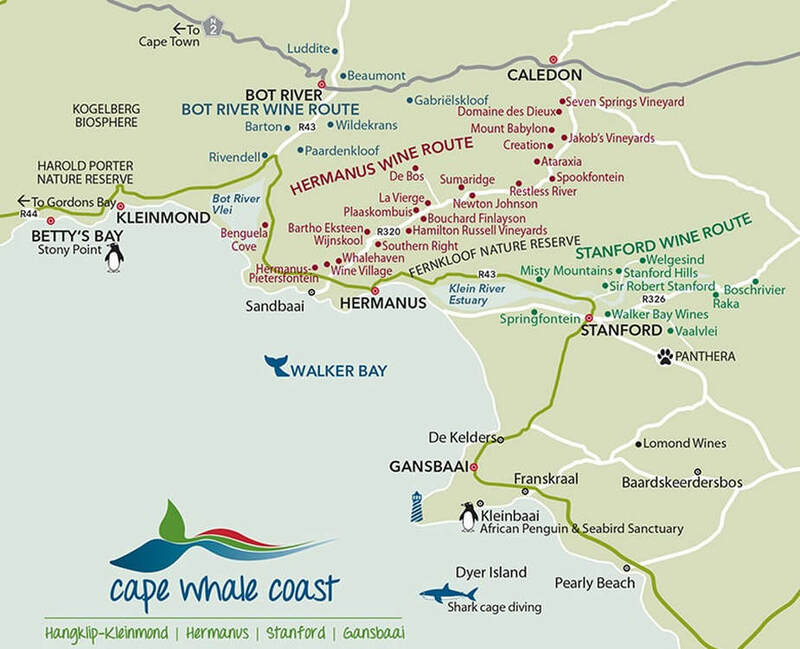 www.hermanusactivities.net - with loads of Activities to keep you and the family very busy in the Hermanus regions.